The wonderful ending scene in The Artist. The 84th annual Academy Awards, for the film year 2011. The nominations were announced on 24 January 2012 and the awards were held on 26 February 2012. 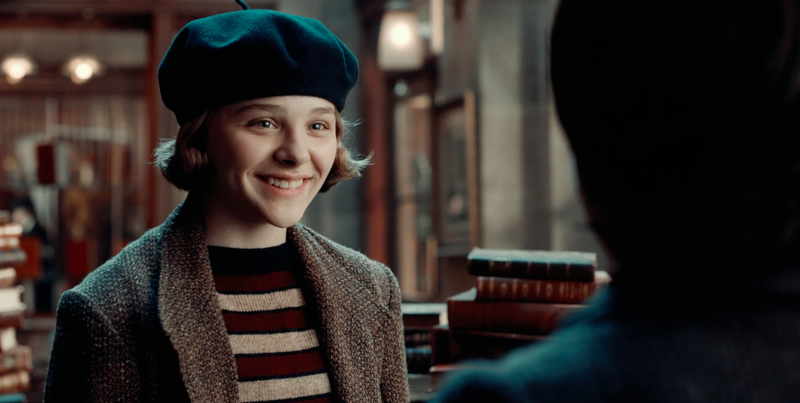 If you’re an 11 year old boy, this is the girl you want to meet – Chloe Grace Moretz in Hugo. I could have used a picture of me reading it but why would I do that when I have this one? 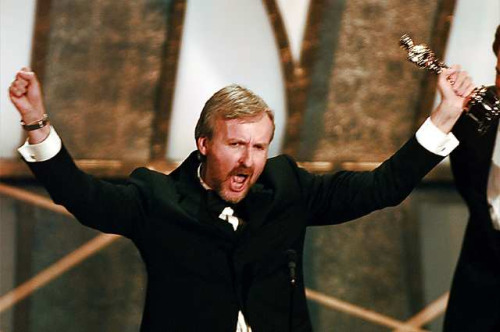 James Cameron, landing higher on the list than his ex-wife Kathryn Bigelow proclaims himself king of the world. He hasn’t seen the final revised version yet, though. This is the fifth group of directors who have been nominated at some point for Best Director by the Academy of Motion Picture Arts and Sciences (you know, the Oscars). They are all ranked and there is a points system that is explained here. 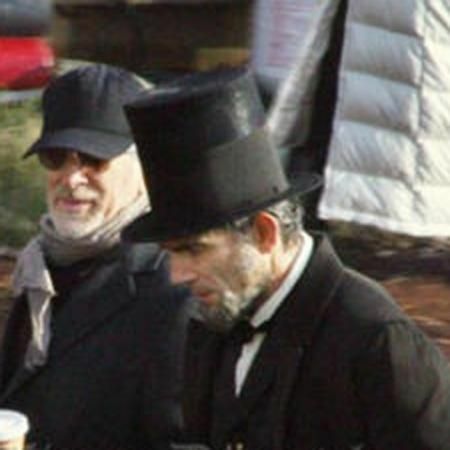 And here we are again with an extra director in the mix. Why is that you ask? Well, because on 10 January, the Academy of Motion Picture Arts and Sciences announced the nominations for this year’s Academy Awards and among the list of nominated directors were two who had never been nominated before: Michael Haneke and Benh Zeitlin. So, then, you ask, why is there only one extra director thrown in here? Well, for two reasons. The first is that Benh Zeitlin, with a score of 295 ranks down around place #170, so he’s been well passed by already. The second is that Zeitlin has only directed one feature film so far – Beasts of the Southern Wild – and it seems odd to throw him into the mix with only one film. Every other director has done at least two films by now, even if their first film was what they earned their nomination for. So, I will include Zeitlin in the overall ranked list when this process is done, but I’m not gonna bother to sum up his career which consist of only one film. But that left me with Michael Haneke. This was going to be easy, I thought; the only new director will be Ben Affleck, whose films I have all seen and who actually ranks pretty high because all three of his films have been great. But then the Academy threw me the screwball and suddenly I had to go find the other 6 Haneke films I hadn’t yet seen and figure out precisely where he belongs. Thankfully, he has earned enough points, even without Amour, to get bumped up into the next level and I don’t have to worry about seeing Amour (until tomorrow, when I’m planning on going to see it). 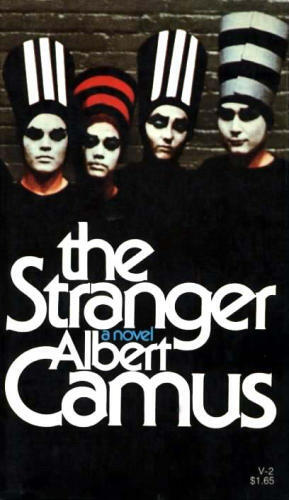 The rather odd cover of Vintage’s edition of The Stranger which I have owned for decades. 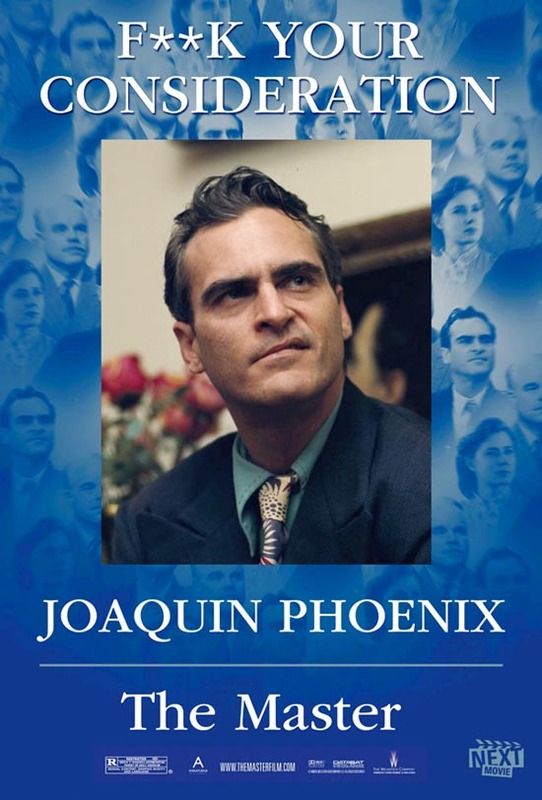 Clearly the Joaquin Phoenix add campaign worked. I fully expected to begin this post with the fact that no category had ever been entirely populated with former winners. I expected that category to be Best Director. Instead, with three nominees I wasn’t expecting, things have changed. Instead, that category is Best Supporting Actor. But the biggest news might be that Harvey Weinstein has done it again, and how. By getting David O. Russell into the Best Director race, he has managed to do some things that haven’t been done in a long time. And for the first time, The Weinstein Company has two films nominated for Best Picture. And since Silver Linings Playbook is in for Director, we may have a return of the Miramax-Dreamworks wars for BP we had in the late 90’s. But that will be part of the list below. I also have to add in Michael Haneke and Benh Zeitlin to my Oscar nominated directors list. That will be tricky since this is Zeitlin’s first feature film. I went 4 for 5 on all the acting, 5 for 5 on both screenplay categories and 8 for 9 on Picture (I thought Amour would only get in if there were 10), but I went a shocking 2 for 5 on Director. So, here we are with the Directors Guild nominations for 2012. And I’m doing much better than last year in that I have already seen four of the nominees (I still need to see ZDT).